Here is the list of the boutique* bicycle manufacturers, ordered by their name (starting with SE-SK). If you want to find a unique bike that fits your personality, review this list. 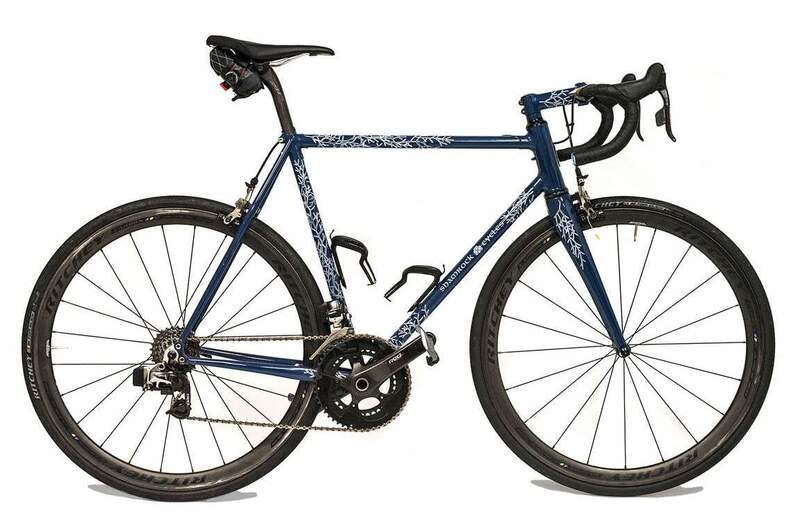 Seven Cycles was incorporated in January 1997 and shipped its first bicycle frame in early April of the same year. The company was initially based in Topsfield, Mass., then moved to its current location in Watertown, Mass. in February of 1998. Founder and president Rob Vandermark and the Seven Cycles team have been working with titanium since its introduction into the cycling industry, pioneering many of the design and manufacturing techniques used throughout the industry today. 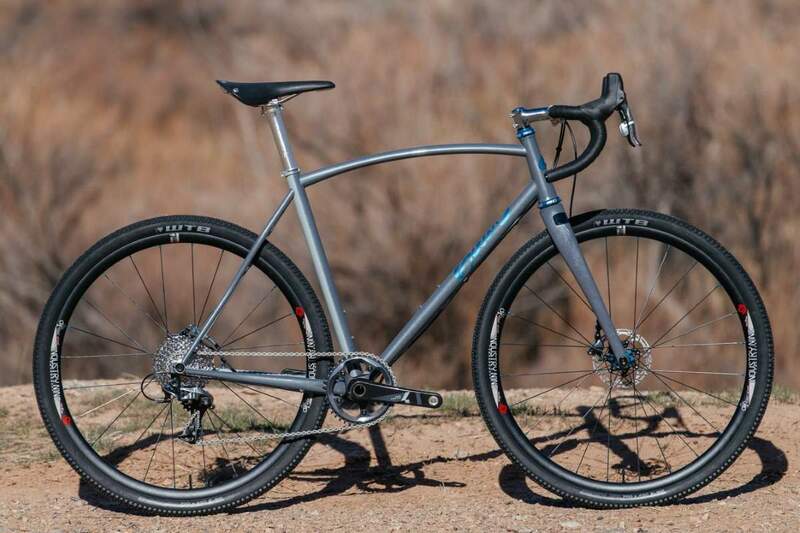 Seven Cycles manufactures high-end bicycle frames from butted and straight-gauge domestically-sourced seamless 3-2.5 titanium, filament-wound carbon fiber, and the world’s finest steels. 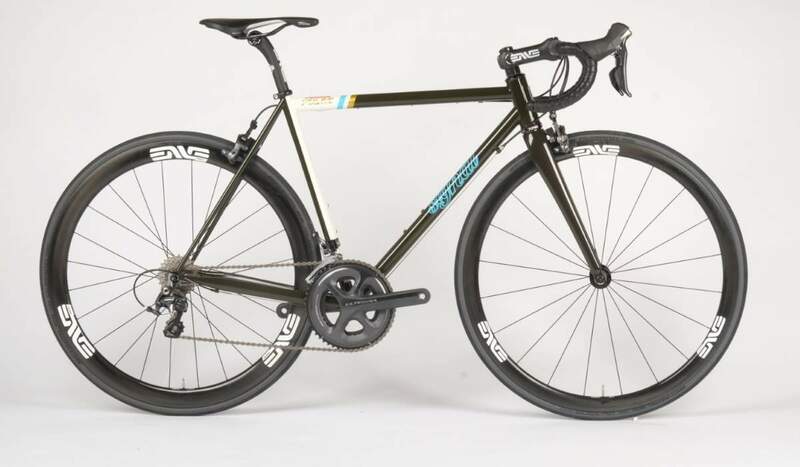 Seven offers a wide variety of frame styles-road, touring, triathlon, criterium, track, cyclocross, mountain, suspension, and tandems-in the customer’s choice of stock or custom geometry. The company also manufactures a custom titanium stem and mountain bike handlebar and offers an exclusive carbon fiber road fork, as well as aluminum handlebars, stems, and seat posts. All of Seven’s frames come with a lifetime warranty against defects in manufacturing and materials. In the United States, Seven sells its frames through authorized Seven retailers – typically independent bicycle retailers with the capability to serve high-end clientele. ocated in Indianapolis, Indiana, United States, Shamrock Cycles was founded by Tim O’Donnell. Located in Portland, Oregon, United States, Signal Cycles was formed in the fall of 2007, as two recent art school grads and longtime bike shop employees came together to get creative. At first a night and weekend hobby, early projects helped Signal quickly gain attention and Nate Meschke and Matt Cardinal officially opened Signal’s doors in February of 2008. Over the years Signal has collected awards, been featured in the significant press, and directed unique design commissions and collaborations. Signal won the “Best City Bike” award at the 2011 North American Handbuilt Bike Show. They have worked with Rapha, supplying a bike for their Continental team. 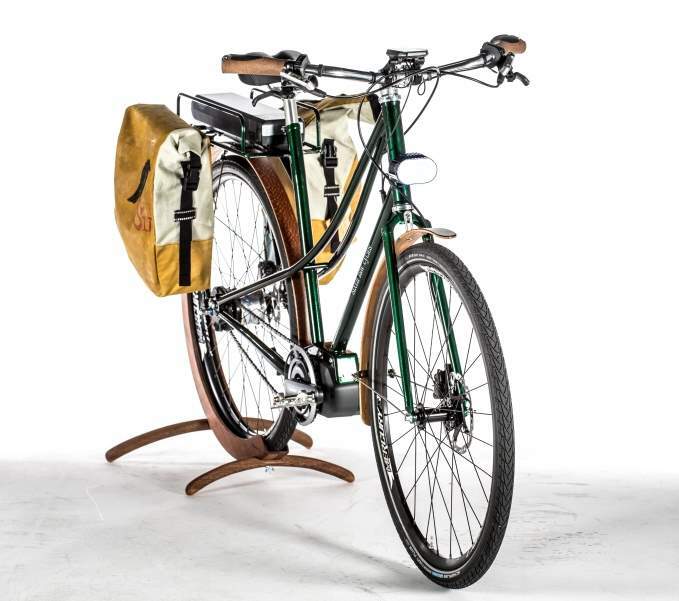 In 2011 Signal joined forces with a global industrial design firm, Ziba, to create the “ultimate utility bike” for the Oregon Manifest challenge. The entire six-month collaboration was chronicled on the design super site Core 77. In 2012, women’s fashion giant, Anthropologie, commissioned Signal to design and fabricate a small collection picnic bikes that were sold on their website. Signal Pulse won Bicycling Magazine Editor’s Choice award in 2015. 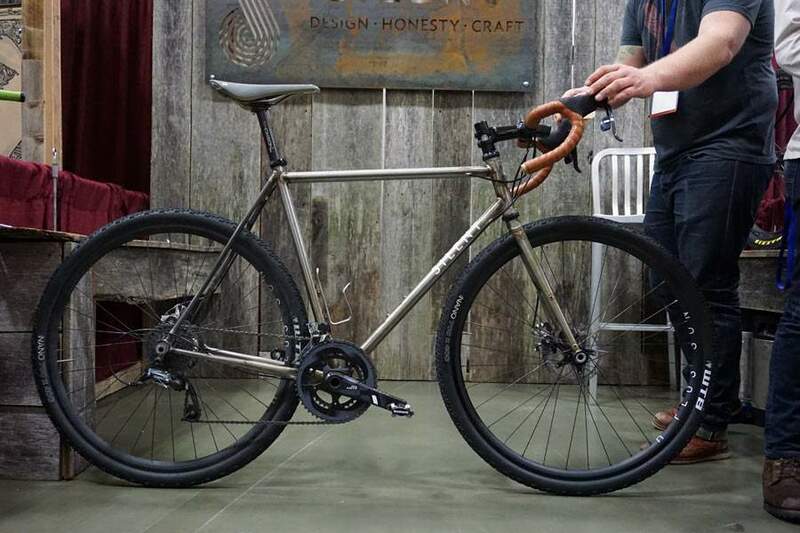 Located in Chattanooga, Tennessee, United States, Silent Cycles tailors custom steel bicycles. The company is located in Salt Lake City, Utah, United States. They can add a Shimano STePS electric assist system to any bike for an additional $1500. This is a mid-mount system that includes the motor, battery, and controller, and will give you about 40 miles of range using a fairly aggressive boost setting. For many people commuting in a city, this is enough to get back and forth to work for a week or two on a charge. If you conserve the battery by using the assist feature only when you need a little extra help or set it to give you a gentler push, you can significantly extend the range. A Sixth Law Cycles bike equipped with Shimano sTePS electric assist system. Located in Bozeman, Montana, United States, Sklar Bikes was founded by Adam Sklar. Sklar builds custom handmade MTBs, Cyclo-x, and all-road bicycles. 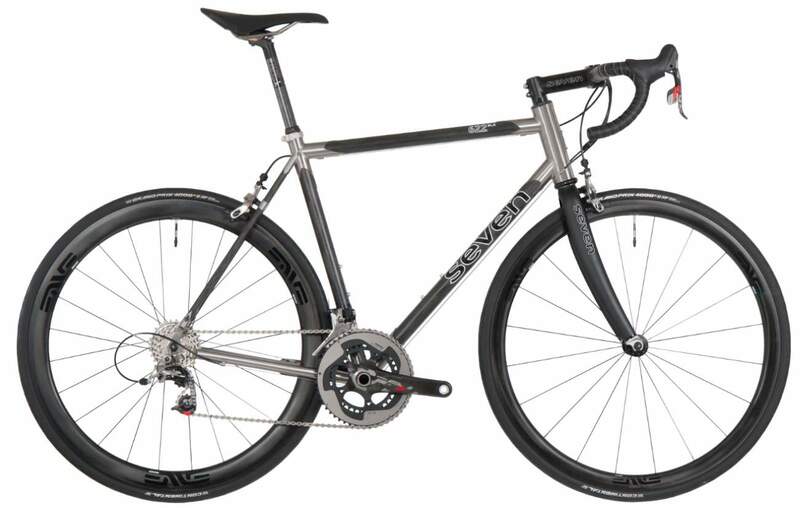 A Sklar cyclocross bike: Tapered Head tube (optional), Post Mount Disc Brakes, 142×12 Thru axles or QR, Custom fit geometry and tubing selection, Hand built just for you, Single color wet paint or powder.